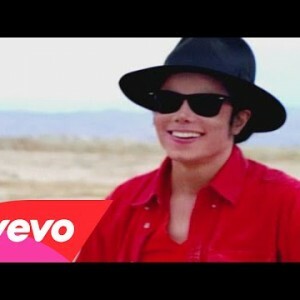 WATCH: Michael Jackson’s Posthumous Music Video for ‘A Place With No Name’ – Celebuzz! 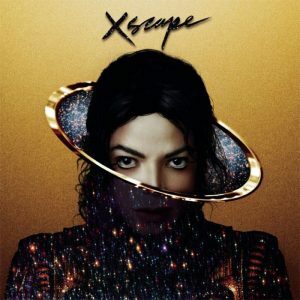 It’s been five years since Michael Jackson passed away, but he’s still managing to keep his fans satisfied like only a legend could. 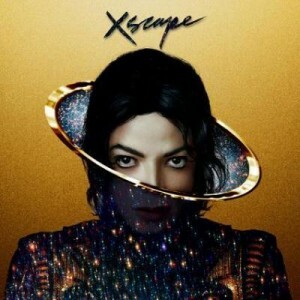 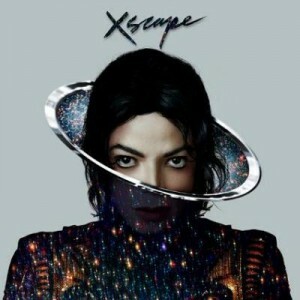 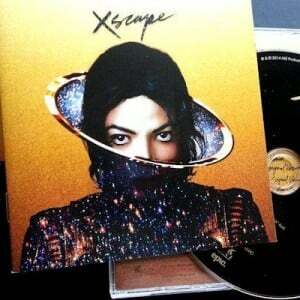 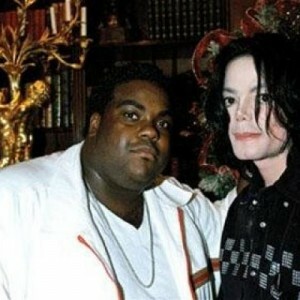 The late singer released the video for “A Place With No Name” off his first posthumous album Xscape.